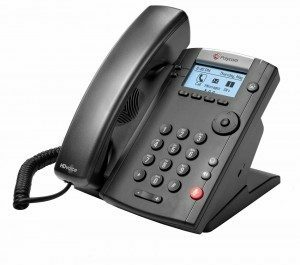 The Polycom V-IP6201 is one the newest in the high standard range offered by Polycom. It gives simplicity to any user, providing a reliable product to any type of business. 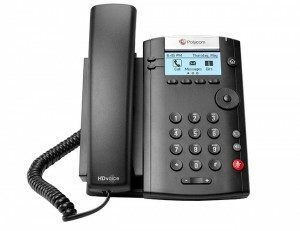 This phone supports two Ethernet connections 10/100 Mbps and provides unsurpassed voice quality and clarity. It is a stylish, cost effective telephony solution, ideal for retail environments, call centres or shared/common areas, such as lobbies, hallways and break rooms or anywhere needing simple and reliable connectivity. Note: the power supply is not included. Warranty: 12 months from purchase. Broad and Robust Interoperability: Certified to interoperate with VOIspeed using the SIP protocol.